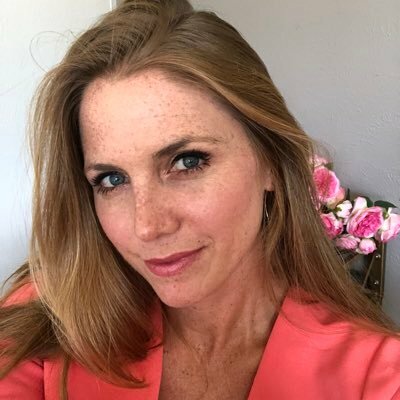 Jenna Lee joins Mary Katharine Ham to discuss The Hallmark Channel’s A Shoe Addict’s Christmas, Christmas decorating philosophies, the admirable arc of Candace Cameron Bure’s life, and shoes obviously. What spiritual and shoe wear lessons did they learn? 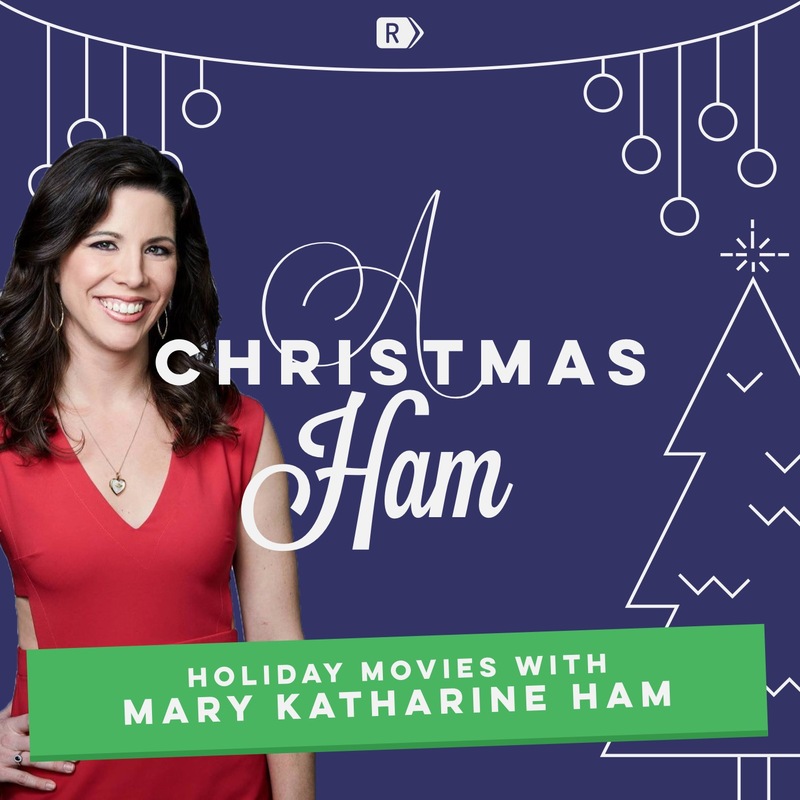 Subscribe to A Christmas Ham with Mary Katharine Ham in iTunes (and leave a 5-star review, please! ), or by RSS feed. For all our podcasts in one place, subscribe to the Ricochet Audio Network Superfeed in iTunes or by RSS feed. This is soooo girly. Love it! The first episode ended with a rhetorical question that I expected would become the sign-off of future episodes, viz. : “Are you Christmasing hard enough?” I wanted to remind Mary Katharine of that when she seemed to be trying to remember how to sign off at the end of this episode. Is it possible to find out ahead of time which movie will be reviewed? I realize all Hallmark Christmas movies are pretty much the same but I’d love to make sure I’ve seen the one being talked about. Also has anyone told Hallmark about this because talk about bringing in some new Ricochetti!?! Anxiously waiting for the next one and @johnrussell is right – “Are you Christmasing hard enough?” should definitely be the tag line. And so much fun for a guy to listen to while organizing the garage (as I did this morning). I can’t believe they made a movie like this. But yet again … I suppose I can. Being a mom is my jam. Deep intellectual things are my jam. I like to talk smart things on CNN, noted sayer of only bad things. 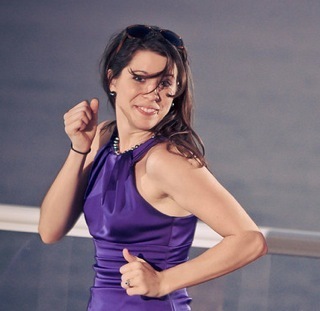 Jenna Lee is the creator of SmartHER news.